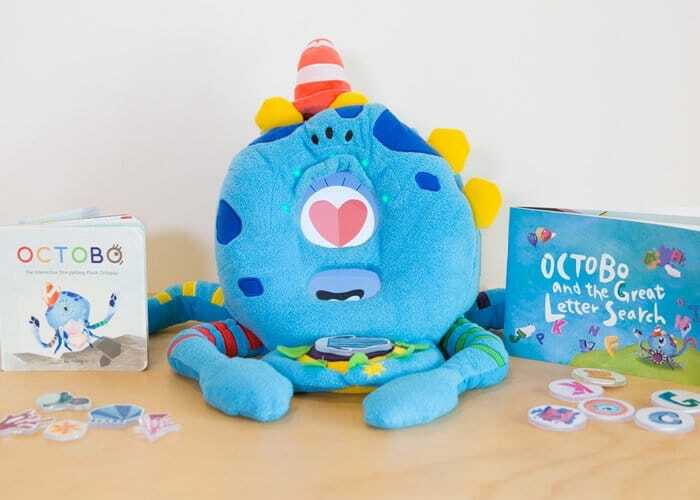 Thinker-Tinker based in Los Angeles California has created a smart creative learning companion called the Octobo, designed to provide a “magical, interactive smart companion” for children up to the age of seven. Octobo Can transform storytelling and learning into a playful and immersive experience, say its developers. Watch the demonstration video below to learn more about the songs, colorful adventure storybooks, and playful games specifically designed for engagement and education. “When reading Octobo’s storybooks, your child will interact with Octobo to influence the story and foster their own emotional, cognitive, and language development.” The smart companion is now available to back from Kickstarter with earlybird pledges available from $79 or £56. If all goes well worldwide shipping is expected to take place during November 2018. For more information and specifications and a full list of all available pledges jump over to the official Kickstarter campaign page by following the link below.